Rent it for $295/day (plus tax & Damage Waiver) ……………………………………….. 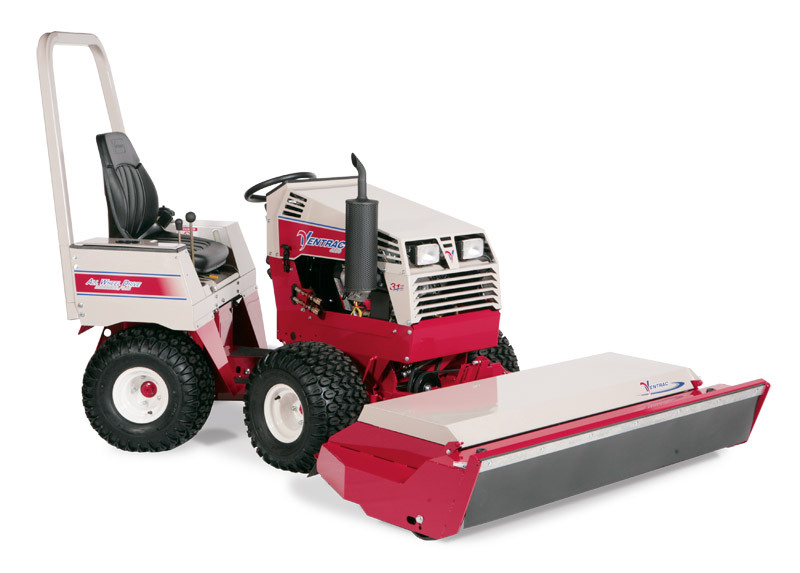 The HQ680 Tough Cut Mower is designed for mowing high grass, thick weeds and brush. A large baffled front opening allows brush to enter for cutting and hinders debris from escaping. Three heavy-duty blades counter rotate to cut and drop materials evenly without windrowing. Capable of cutting material up to an inch in diameter, the HQ680 makes short work out of heavy brush. The Tough Cut can be adjusted to three cutting heights: 3, 3 5/8, and 4 1/4 inches. Easy servicing of belts and pulleys is provided by the hinged and removable cover. The tilt-up deck provides easy access to the blades.